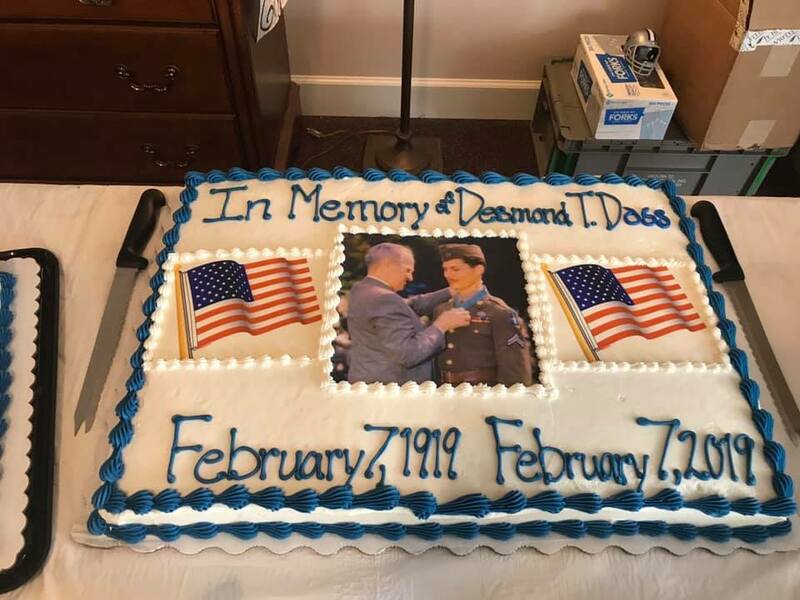 Today the students at DTD and the Lynchburg Chapter Veterans of Foreign Wars Post 12179 celebrated the 100th Birthday of Desmond Doss. 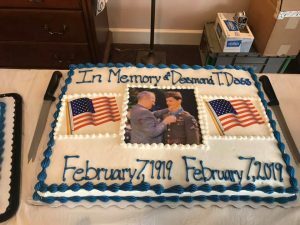 Everyone watched the episode of “It is Your Life” from February 1959 that highlighted Desmond and his life. It was a great opportunity and blessing to hear Desmond’s story again in a somewhat different format.